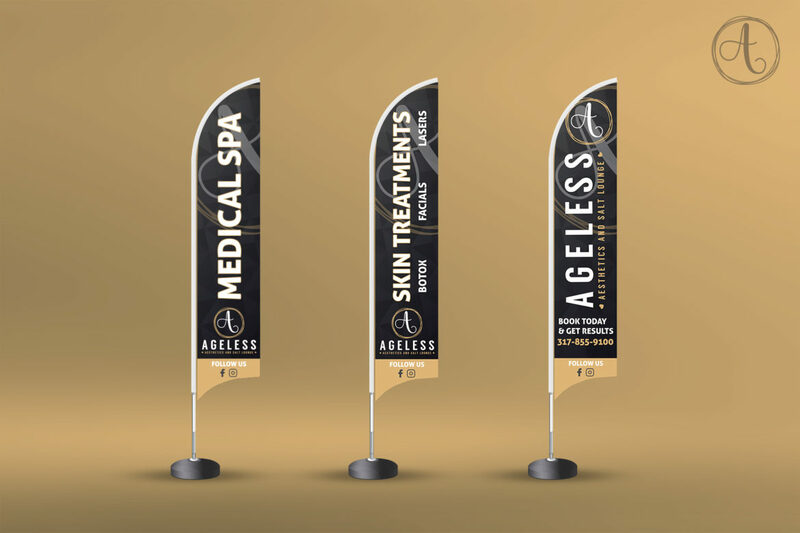 Ageless Aesthetics and Salt Lounge is a new-age skin and personal care concierge service spa based in Indianapolis, IN. We were very happy to work with this great start-up company on producing their brand essentials to start building a client base on the most professional level. 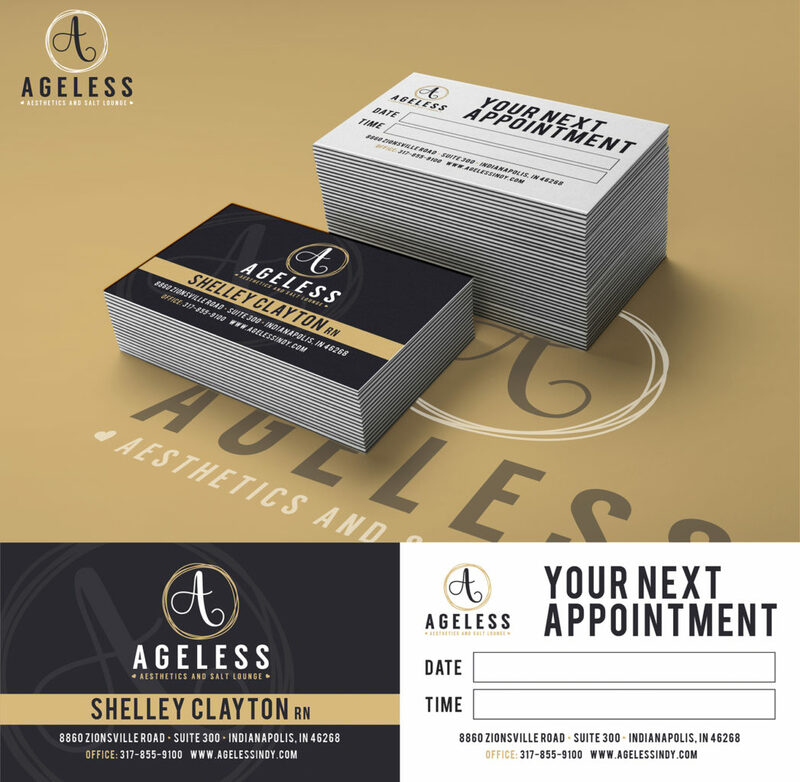 The Ageless Aesthetics team was a pleasure to work with and as we continue to work with them on their digital signage and marketing we are excited to assist this company in growing their brand in the Indianapolis area.